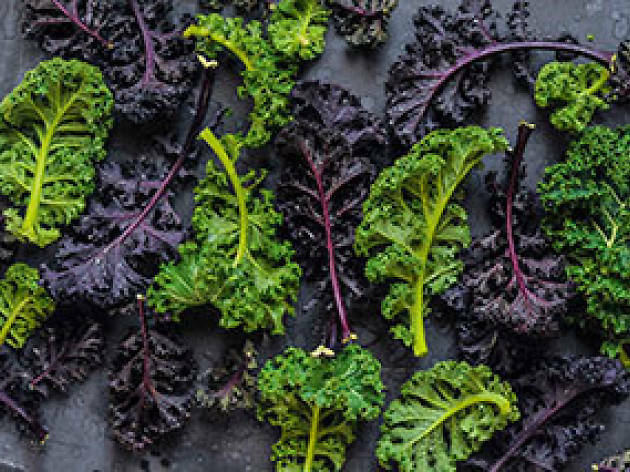 What makes superfoods super? 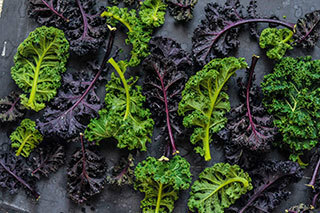 While there’s no strict definition, superfoods are so labelled because they contain components that fortify our health and make us feel fit, refreshed and alert. Not only do they provide essential vitamins and minerals, they also contain important antioxidants, such as flavonoids, that protect us against disease and inflammation. 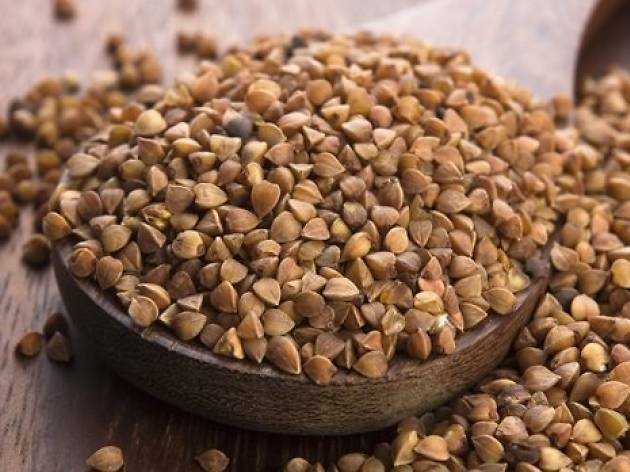 Some superfoods are also a great source of plant protein, which is associated with better cardiovascular health and lower mortality compared with animal protein. 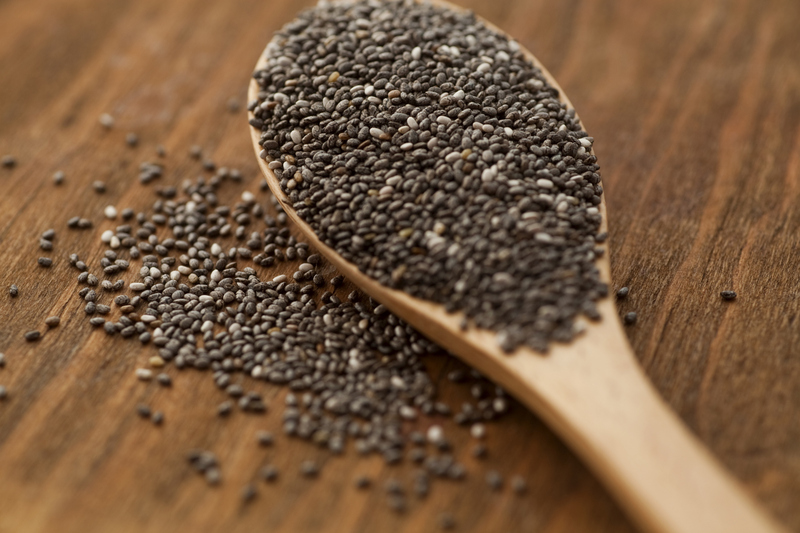 Identifying and eating superfoods is a great way to eat smart, feel good and live longer. 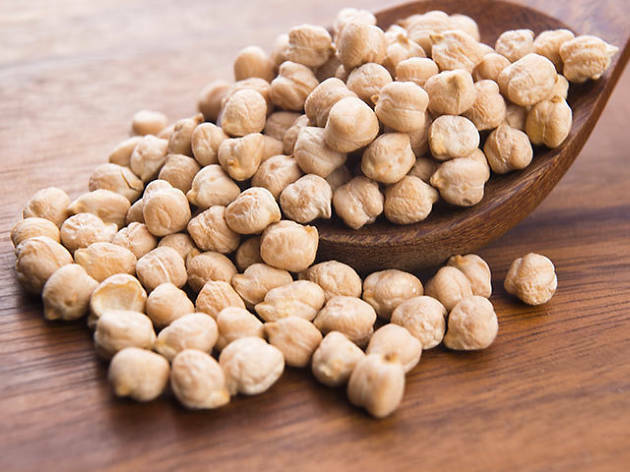 You might be surprised to learn that the humble chickpea provides a host of incredible health benefits. 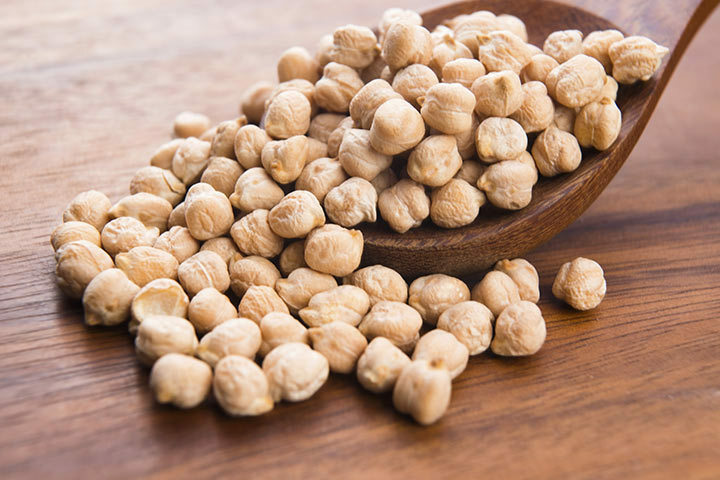 Low in fat and high in protein, chickpeas will boost your thyroid functions and immune system, as well as reduce food cravings to aid weight loss. 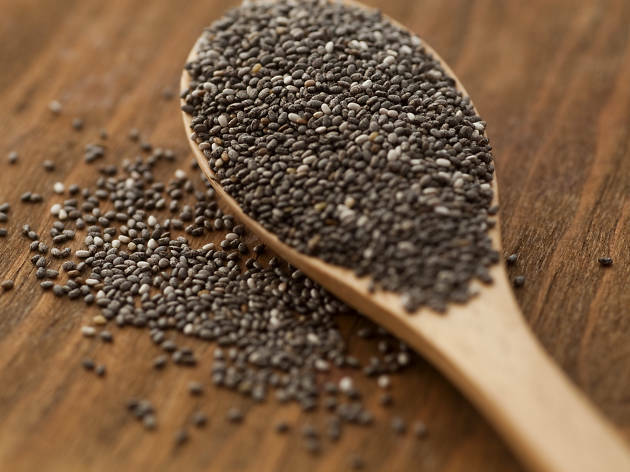 They also contain high levels of molybdenum, a mineral that protects against stomach and esophageal cancer. 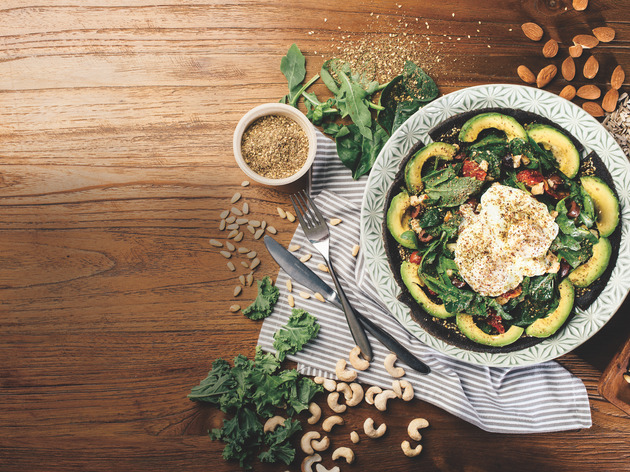 We love the Quagga bowl from Home – Eat to Live, which mixes chickpeas with cranberries, walnuts and herb aioli. 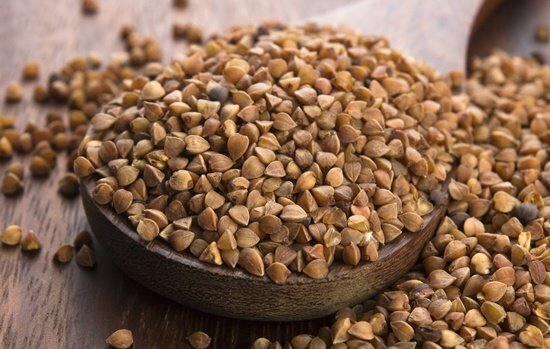 Also known as the ‘gold of the Incas’, this delicately sweet and somewhat creamy seed has been cultivated in South America for thousands for years. 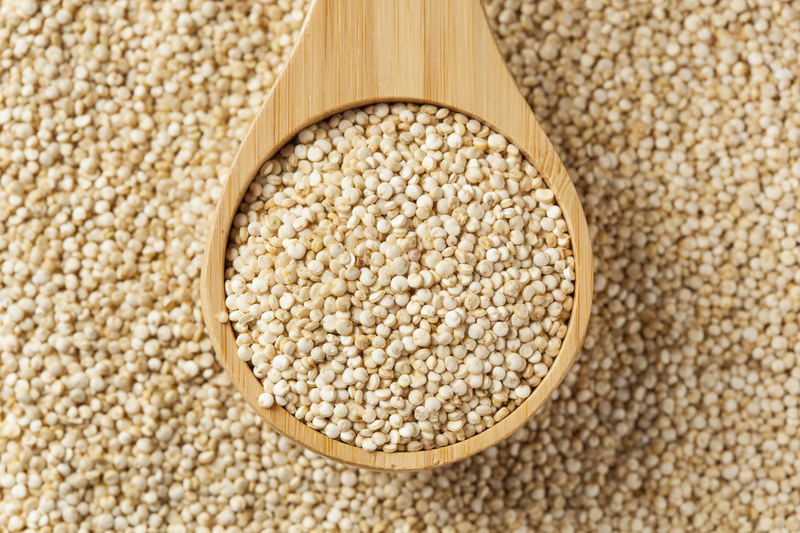 It’s got twice the protein content of rice and is full of anti-inflammatory compounds. 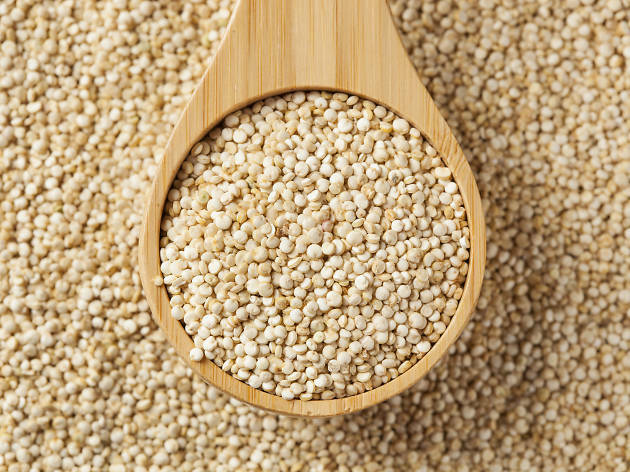 And unlike a lot of foods, the act of boiling or steaming quinoa doesn’t compromise its nutrient content. 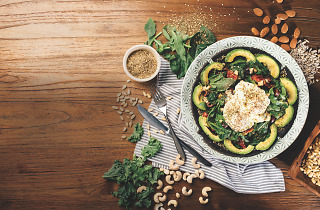 Check out the top-notch salads at 3/3rds – they change their menu every week but maintain quinoa as a staple ingredient. Za’atar isn’t a typical superfood ingredient but a spice mix that’s been used in Mediterranean cuisine for millennia. Consisting of dried thyme, sumac, sesame seeds and salt, this flavonoid-rich mixture contains acids that fight microbes and viruses. 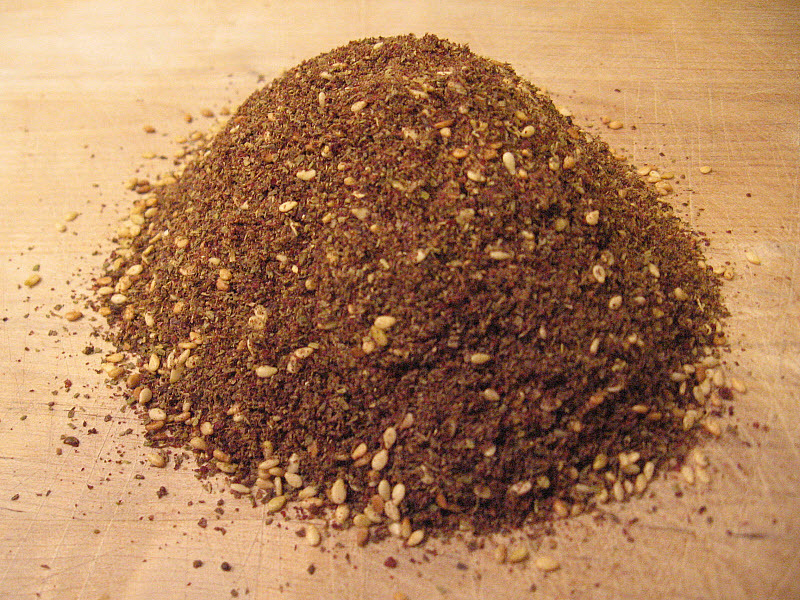 Za’atar also enjoys a reputation as a ‘brain food’ that improves mood and cognition. Find this tangy, aromatic blend in the oven-baked flatbreads and croissants at Mana’s café in Sheung Wan.